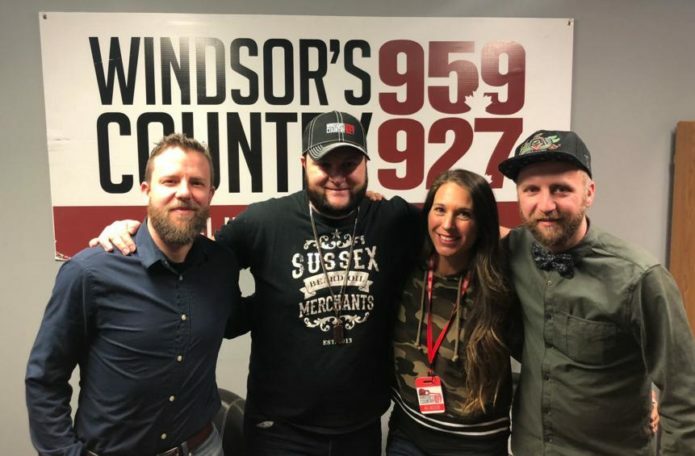 [LISTEN] A Good Ol’ Interview With The Chris Buck Band! 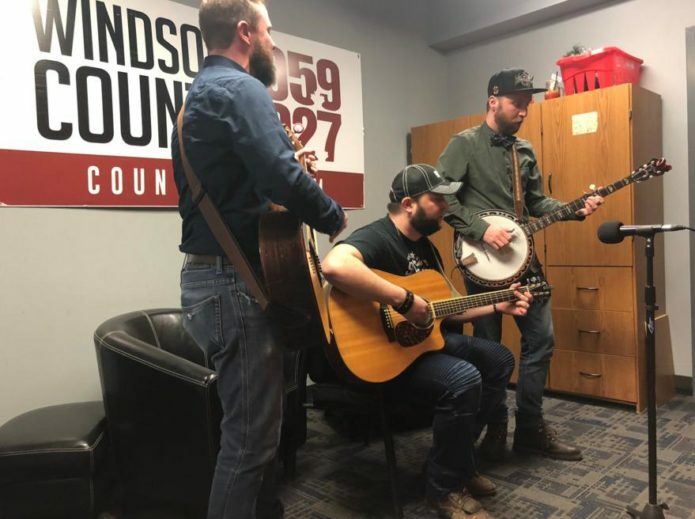 It was like meeting old buddies when the Chris Buck Band came through the Windsor Country studios! 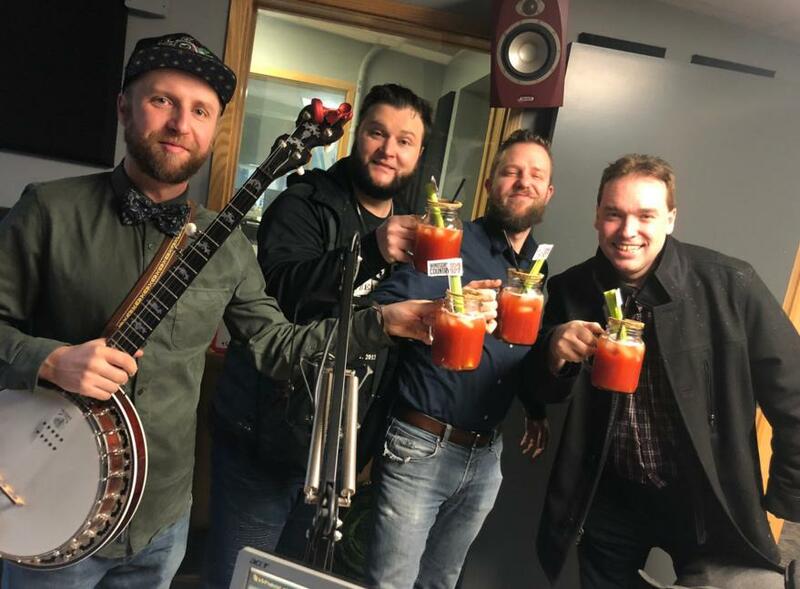 Morgan chatted about their new single, Nashville, and their CCMA nomination: all over ice cold Caesar’s. 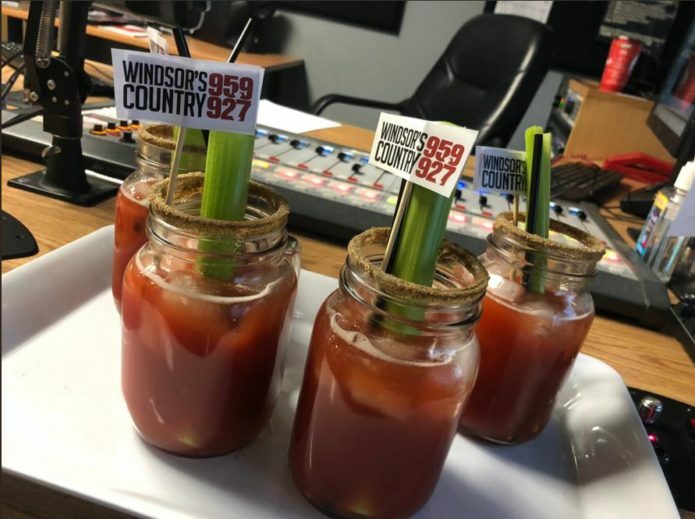 Because who doesn’t want to drink a Caesar at 8am?? 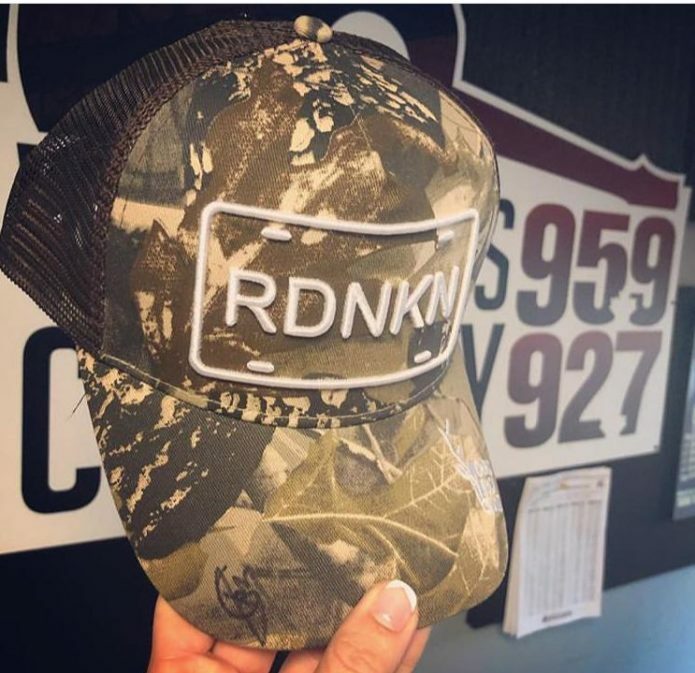 Here they are performing their latest single ‘Good Ol’ Days’ LIVE! 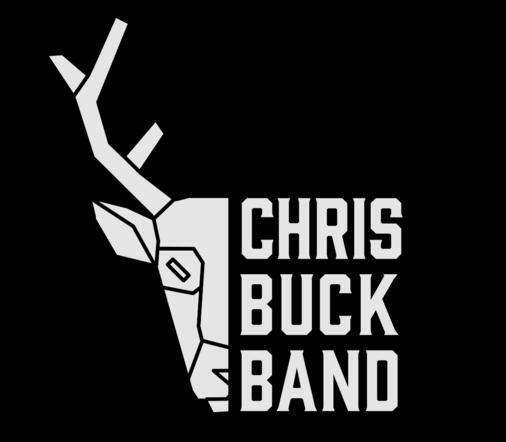 FIND MORE ON THE CHRIS BUCK BAND HERE!